Boxwood Home & Interiors, the New Canaan, Connecticut based interior design company, is renowned for their broad range of styles. With over 20 years as a leading design firm, their projects run the gamut from gracious formal homes, to country retreats, ski houses and beach front properties in some of the most desirable locations throughout the country. Boxwood Home & Interiors thrive on diversity while balancing the contemporary with the traditional with such ease, but never trendy. They offer a sophisticated style yet always comfortable interiors. Boxwood Home & Interiors works one-on-one with every client learning their interests, lifestyle and needs to create interiors that balance beauty, functionality and style unique to every individual client. They have an extraordinary attention to detail, style and service with a commitment to quality. The end result is modern functionality and comfort without ever sacrificing style and sophistication. 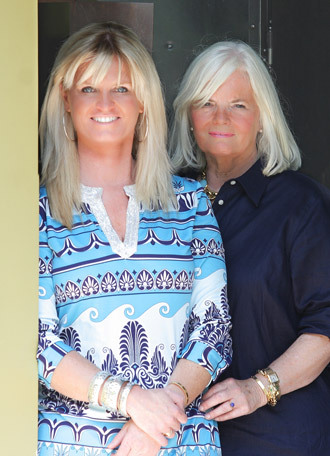 in addition to their interior design business, Boxwood Home & Interiors is pleased to announce the opening of their exciting new retail shop in New Canaan, Connecticut. One can always expect to find a fine selection of spectacular and unique home furnishings that are a fresh take on traditional style with a wide selection of fabulous accessories and gifts. With equal parts style, exceptional customer service and a well rounded mix of furniture, antiques and accessories, the store has been an instant success.